It’s tough being stuck in situations with no graph paper at home, and an important project submission requiring well-made graph paper based designs. 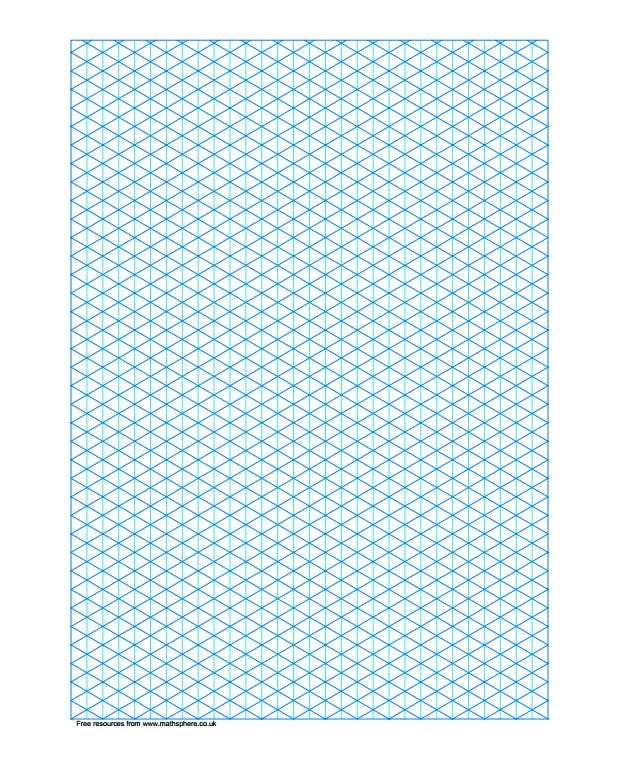 Graph paper templates can prove to be your saviors in all such situations. 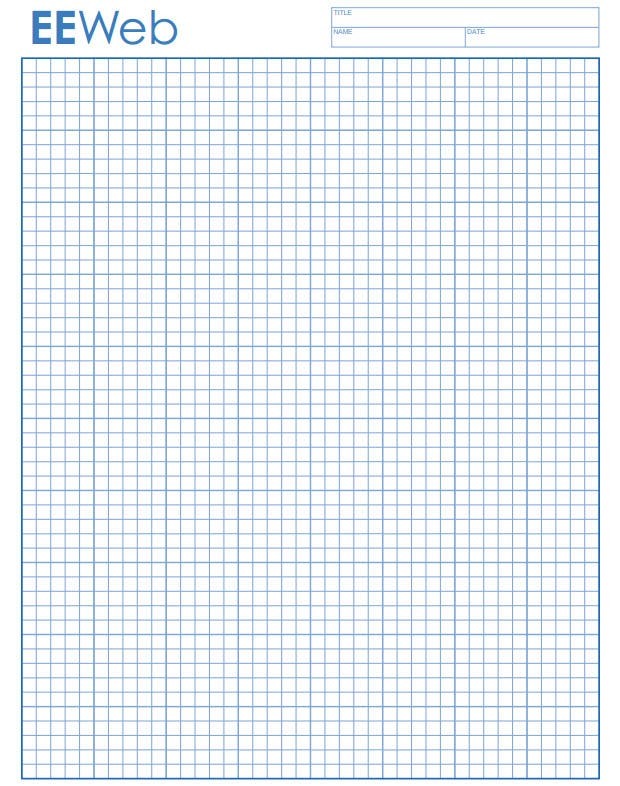 You can find dozens of top class graph paper templates based upon the lines density you desire. 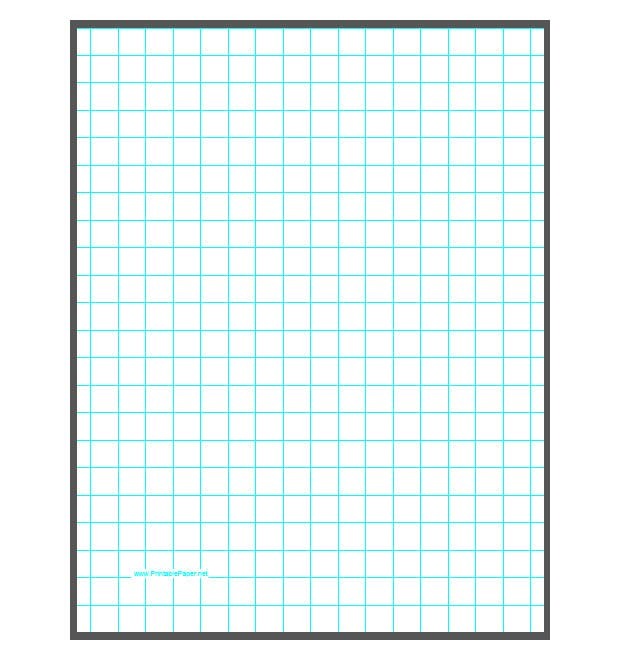 Moreover, there are also some great options from the world of free as well as premium graph paper templates that vary in terms of the colors of the lines, the ideal print size and of course, the number of lines per inch. 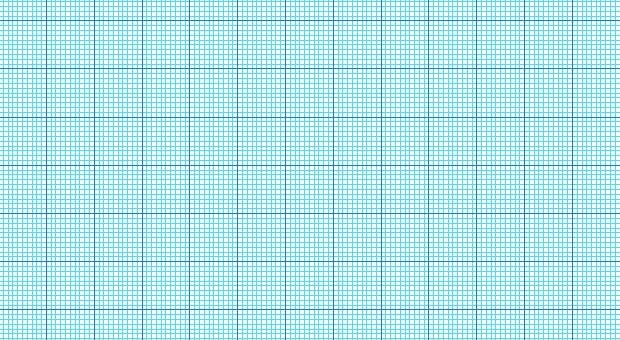 We’ve compiled a list of some superb graph paper templates that are best in terms of the design layout and ease of taking print outs in multiple paper size layouts. 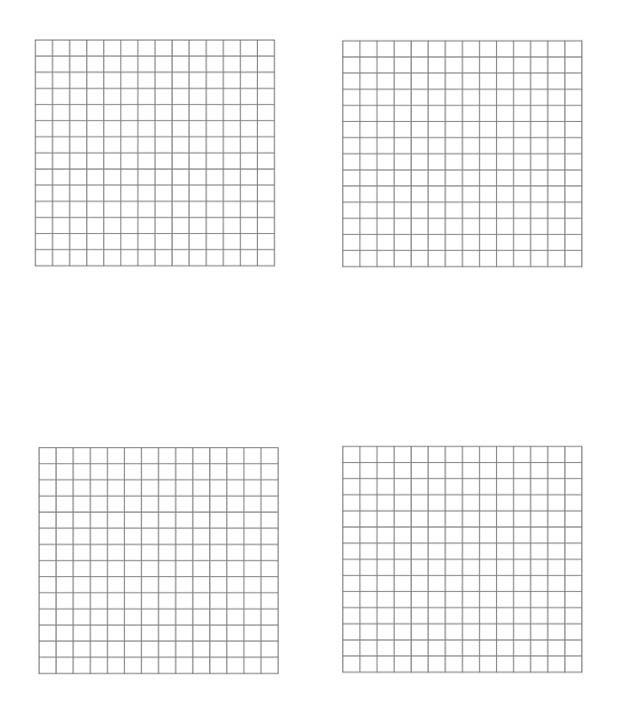 Also, you can trust these top class graph paper templates to serve you well for all sorts of drawing and chart making needs. 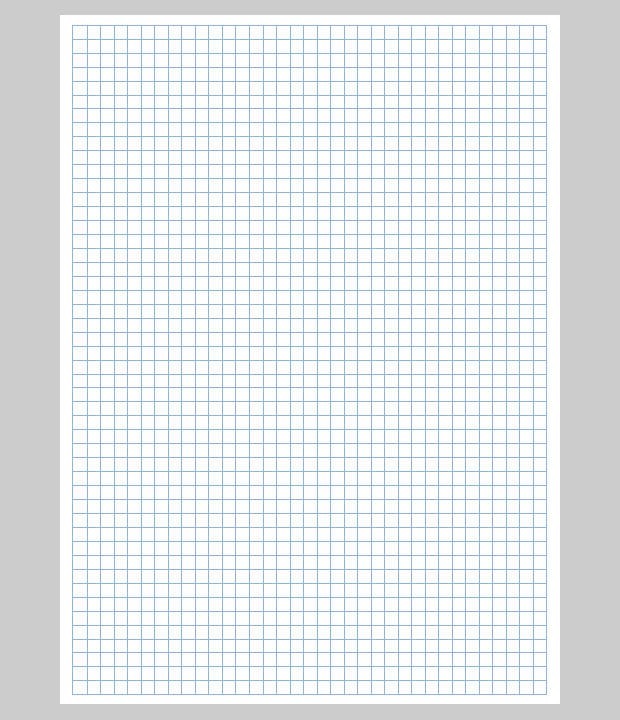 This template includes a letter sized graph paper besides the downloadable options and a print ready interface. PDF format is supported whereas the two inch spanning blue lines come in real handy for the professionals. Trendy textures and color schemes make the backbone of this template whereas the print ready layout provides the needed boost. Other specs range from a downloadable interface to certain user friendly shapes and line orientations. This is an effective template which showcases a 14×14 layout besides certain empty configurable regions. Navigation is made easy with the downloadable interface whereas the featured lines complement the print ready layout perfectly. 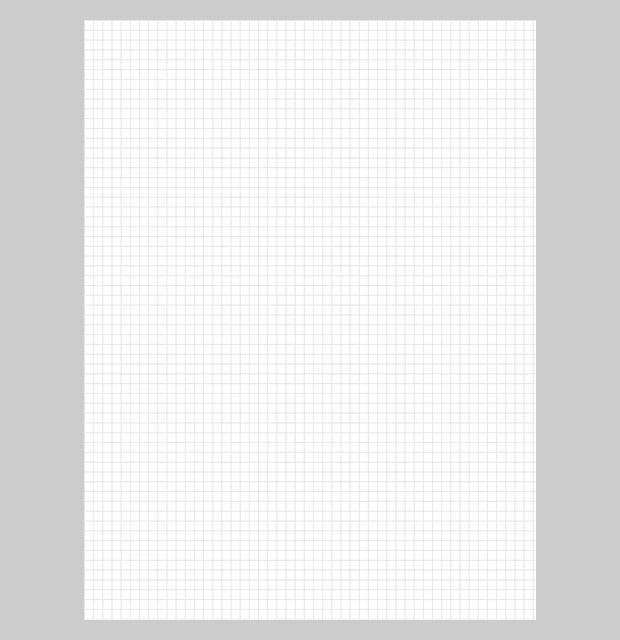 Plotting layouts and drawing charts are supported whereas the trendy interface provides the needed boost. One can add equations with the keenly spaced lines into the mix for a refurbished approach. This template has in store the all-inclusive PDF support which is well complemented by the graphical inclusions. One can add all the necessary details effortlessly based on the user preferences and text based selections. One can include all the designs and modifiable options with this template in addition to the trendy graphs and colored downloads. The lines are equally spaces which make the work easy for the professionals. 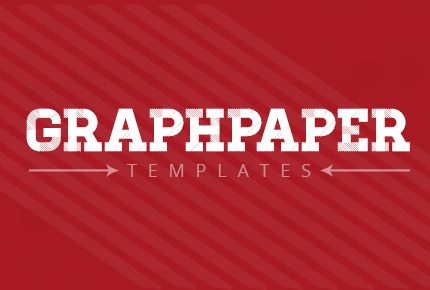 Lined graphical patterns and print ready interface make this template an instant hit among the professionals. Isometric shapes are included in addition to the multi-platform compatibility and octagonal designs.